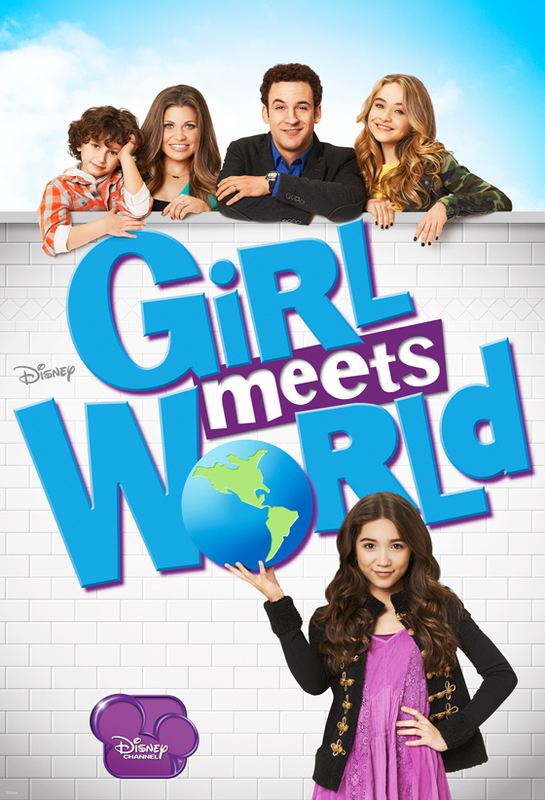 Big news for Girl Meets World fans! The Disney Channel has renewed the successful new series for a second season. This is especially impressive as the series has only aired five episodes. Girl Meets World stars Rowan Blanchard, Sabrina Carpenter, Ben Savage, Danielle Fishel, August Maturo, Peyton Meyer and Corey Fogelmanis. The series will also be featuring surprise appearances by Lee Noris, who played Minkus, and Rider Strong, who played fan favorite Shawn Hunter.